Looking for a Product Design Company? Design Launchers is a full service product design company focused on providing customer service oriented assistance with new product design, prototyping, and manufacturing services. 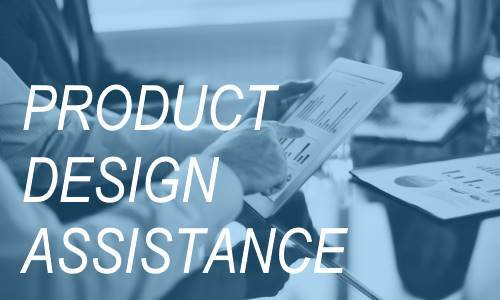 Our customers choose us as their product design company because we focus on our customers’ needs, guiding and educating them through each stage of the Product Design & Development Process to turn their new ideas into real products, ready for sale. Starting anywhere from a napkin sketch to initial product design concepts, detailed 3-dimensional CAD designs, high-resolution 3D Printed prototypes, product testing, or manufacturing of retail ready products, we can assist.